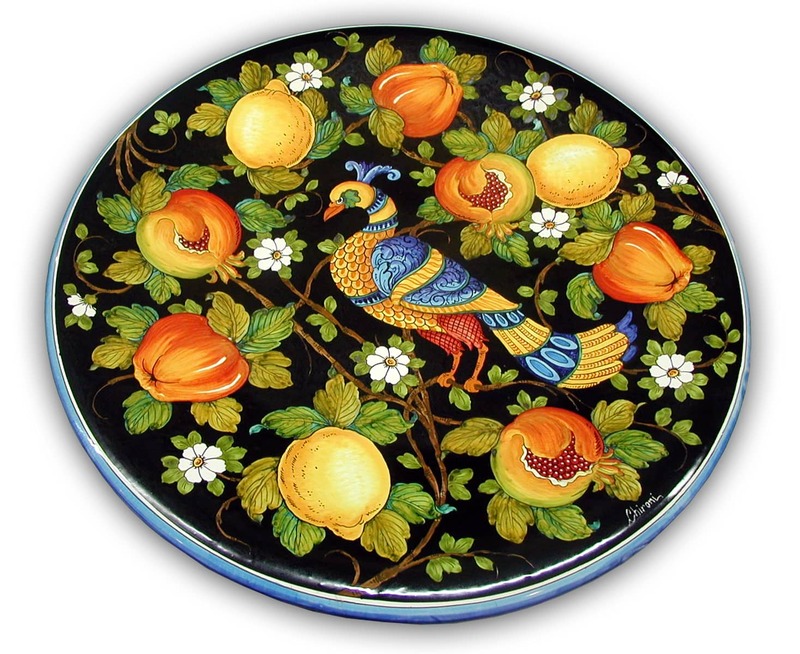 The sale of hand painted ceramics is the business that Studio Chironi of Mirella Chironi has been carrying on for over ten years. 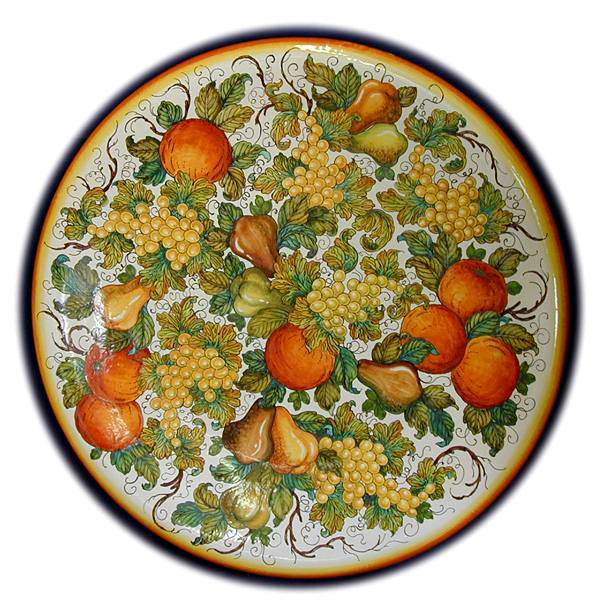 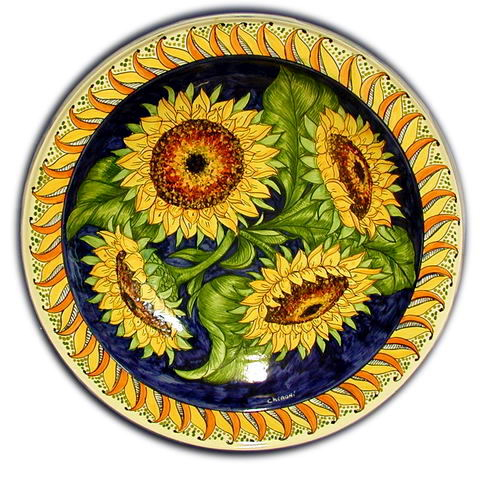 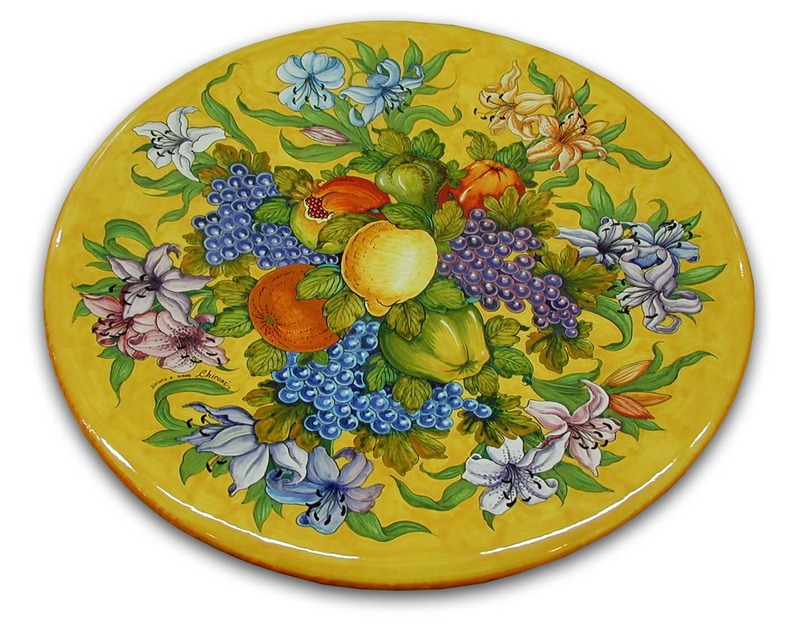 Art and ceramics blend - thanks to the hands and brushes of the painters in the studio – to an absolutely handcrafted work, allowing the Studio Chironi to continue to spread in Italy and in the world the scent of Tuscany and the wise work of its artisans. 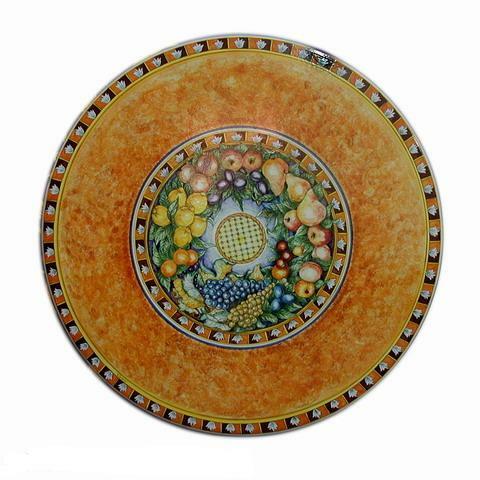 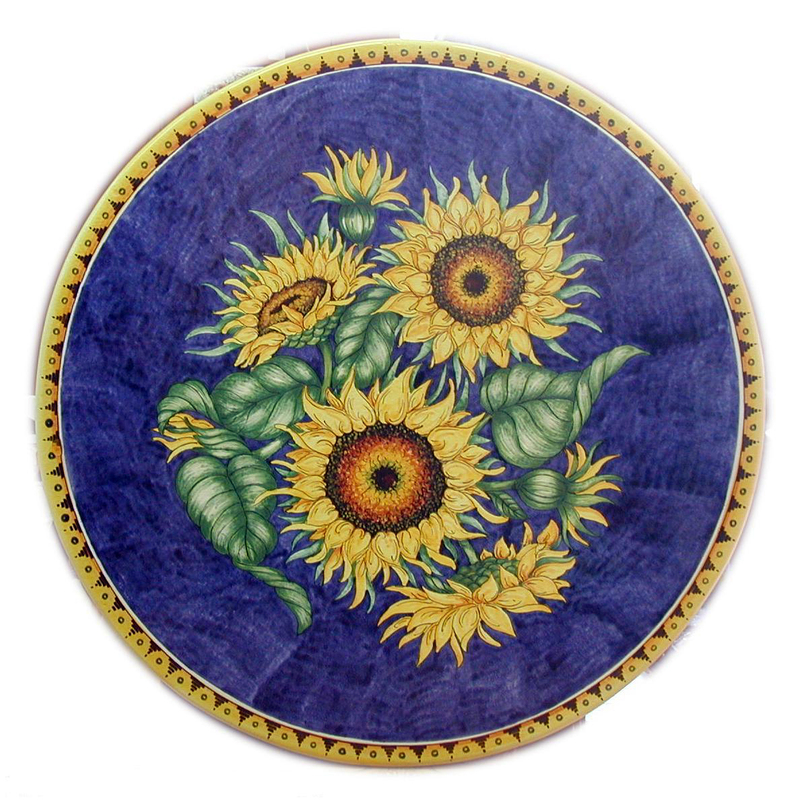 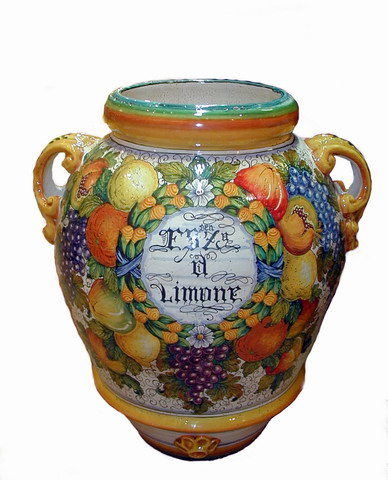 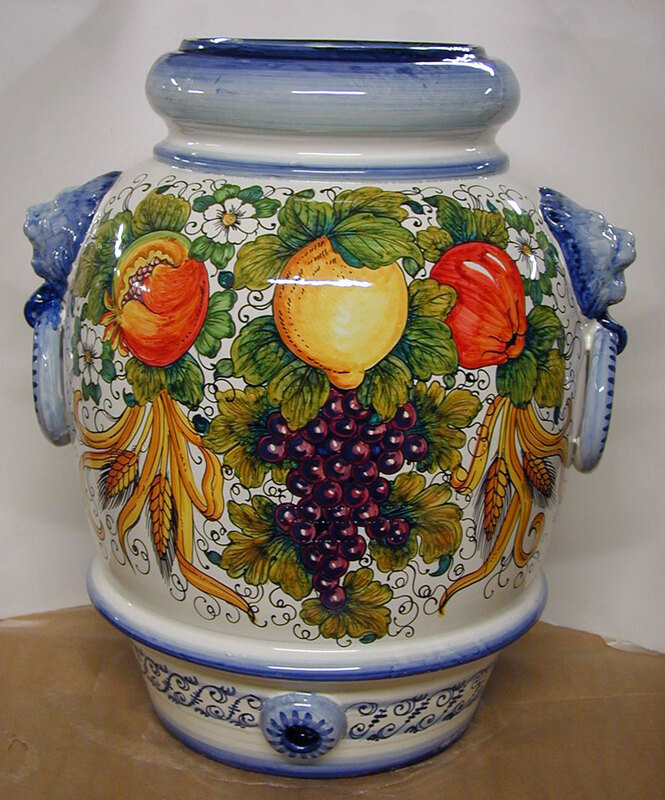 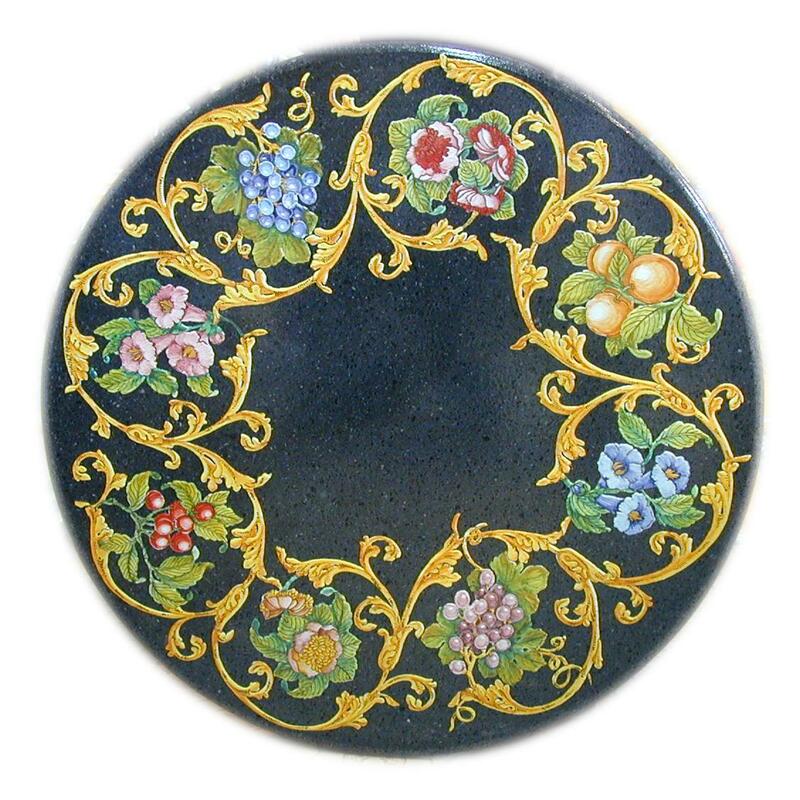 The products are strictly hand painted with an exceptional quality and unique beauty.